News Coastal Club Bottle Release Pre-Sale Starts Today! Coastal Club Bottle Release Pre-Sale Starts Today! Coastal Club! Today is your day! 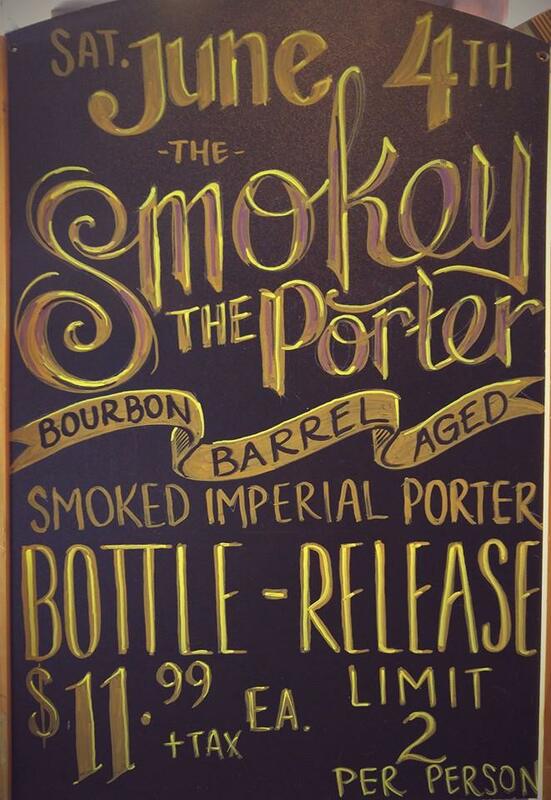 Come in to get dibs on the bottle release! 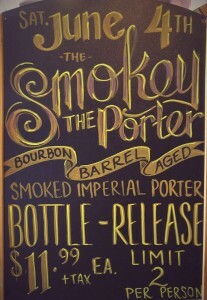 Our 2nd bottle release of the year is here, “Smokey the Porter.” This robust smoked imperial porter was aged in a fresh bourbon barrel for 9 months. The aroma of bourbon is followed by the lightly smoked grains, which quickly turns into a slightly sweet malt backbone with notes of caramel and toffee. The finish will leave you with a deep roasty and dark chocolate velvety finish. A brew for all the craft beer enthusiasts. Cheers!